We fabricate most of our products, also do custom work for our customers. In shop and portable welding, we can weld aluminum on the road, shearing, punching, roll benders and metal braking. 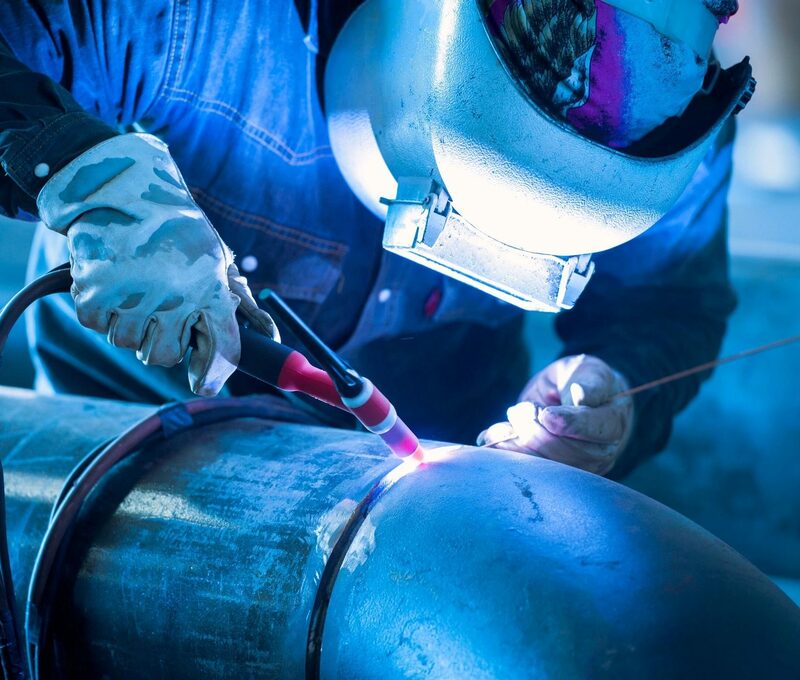 Portable welding services, repair work at your location, installation of products we don't manufacture.